The fox’s intellectual elegance, Deer’s specificity, The hedgehog is cute and cute. The squirrel’s savvy and flexible The innocent love of the owl. 45 cm size, best fit for the size of the hug Silky touch of imported peach fleece meets your needs for texture. 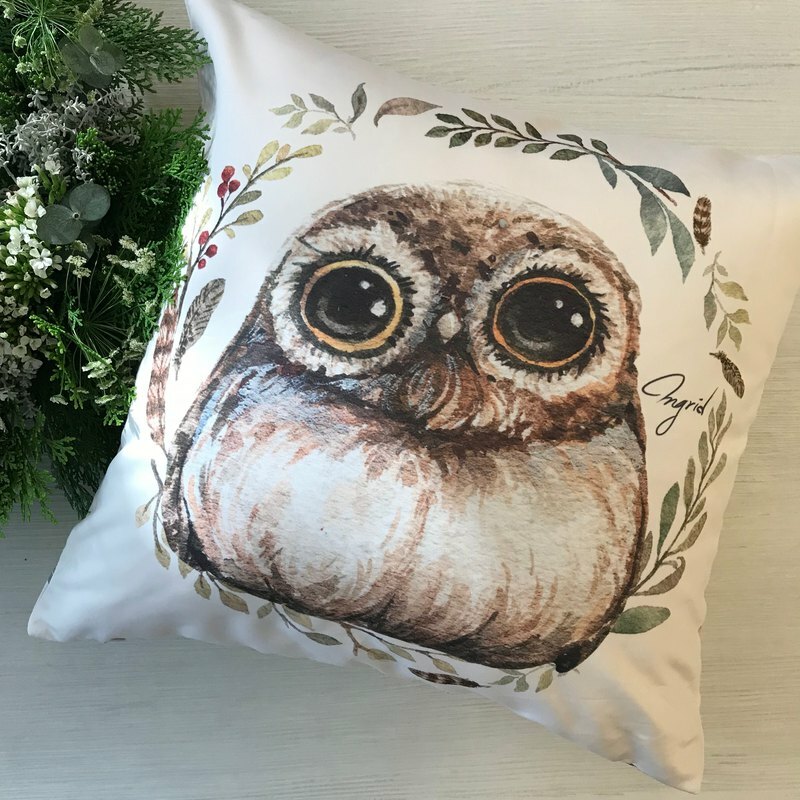 Double-sided different print design Let you have two different styles of design at the same time Just change the side to create a different warm feeling Innocent Owl Loves https://c2.staticflickr.com/2/1764/41506737540_12cea3ce8d_b.jpg https://c1.staticflickr.com/1/915/43316643881_4c2dfa3ecf_b.jpg Material: imported peach fleece (including pillow washable) Diameter: 45cm *Product does not include photo props other than pillows *Products are taken in real products, but the difference in the screen of each computer will affect the color of the product display, and the color difference will inevitably exist. Buyers who mind the color difference should be cautious about the subscript. The store does not accept the color difference or return it with the imaginary.